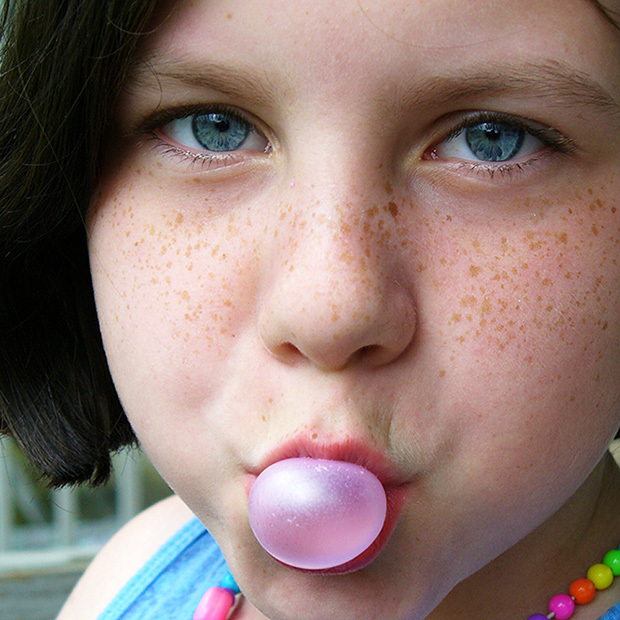 Did you know that the average American consumes 1.8 pounds of gum each year? With so much gum going into our mouths it’s important to know how chewing gum affects our dental health. You may have heard that it’s both good and bad for your teeth… so what’s the real answer? Read on to find out!